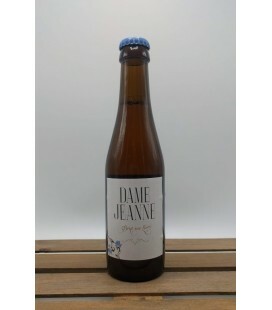 Dame Jeanne Brut d'Anvers is a "Belgian Brut Beer"
Dame Jeanne Brut d'Anvers Rozat Brewed for Dame Jeanne @ Antwerpen-Dam. 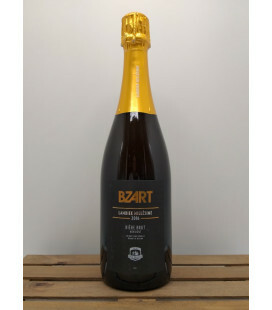 Barley- and wheatmalt, water, hops, cherry. 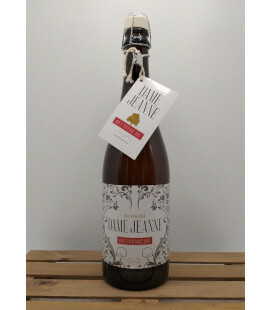 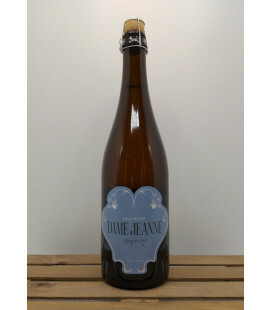 Dame Jeanne Brut sur lie - Belgian Brut Beer Fresh and Fruity appetizer beer, with champagne yeast. 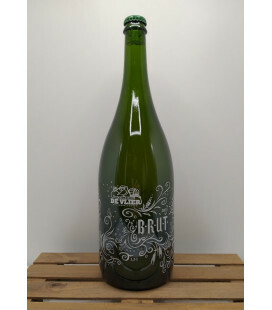 Brut Bier from Brouwerij De Vlier Ideal as an apéritif !! 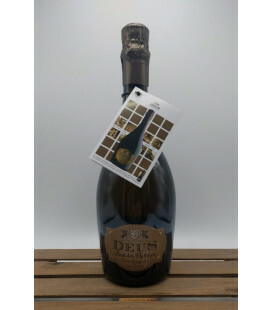 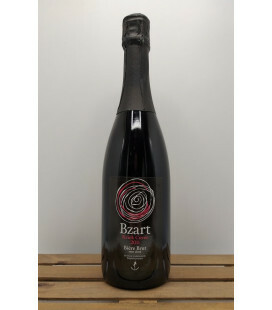 The first Bière-Brut in the world, now called and re-named Extra Brut The Malheur Bière-Brut is made a-la-methode-originale-champenoise.That means that as with Champagne, the fermented beer has to go through the typical process of remuage (ripening) and degorgement (yeast removal). 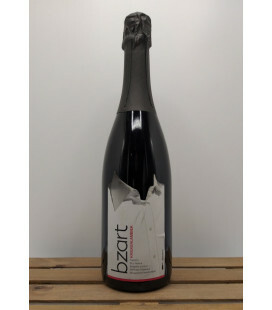 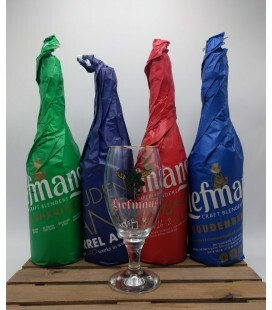 In 1997, Manu De Landtsheer, grandson of a wellknown local brewers' family was the first to introduce Champagne beer or Bière-Brut to the world. Malheur Dark Brut is made à-la-méthode-originale-champenoise.That means that as with Champagne, the fermented beer has to go through the typical process of remuage (ripening) and dégorgement (yeast removal).